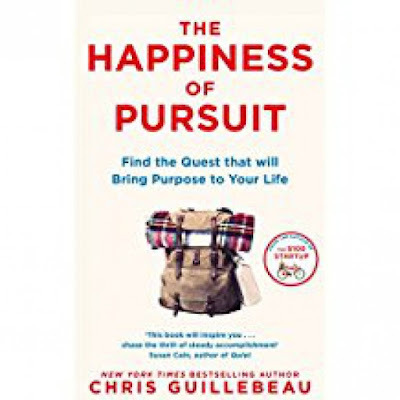 New York Times bestselling author of The $100 Startup helps you find purpose in work and life by committing to a life-changing quest. Most of us worry that we're not very good negotiators - too quick to concede or too abrupt in our approach. But negotiation is present in almost every social interaction - we cannot avoid it. Neale and Lys present a practical new approach that will help you master this crucial everyday skill in every situation. Instead of focusing on reaching agreement at any cost, Neale and Lys reveal how to overcome our psychological biases and assess the hidden value in any negotiation. They explain how to know what a good deal is; when to negotiate and when to walk away; why keeping a straight face can prevent you from getting the best deal; when to make the first offer and when to wait; and why meeting in the middle can result in both sides being worse off. 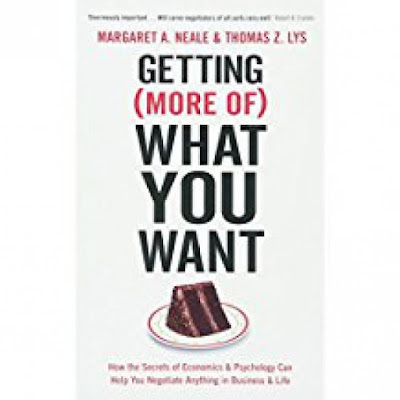 Drawing on three decades of ground-breaking research into behavioural economics, psychology and strategic thinking, Getting (More of) What You Want will revolutionise the way you approach negotiation. Whether you're looking for a better deal on your new car, asking for a pay rise, selling your company or just deciding who does the washing up, this book will help you become a more successful, more efficient negotiator - and get more of exactly what you want.